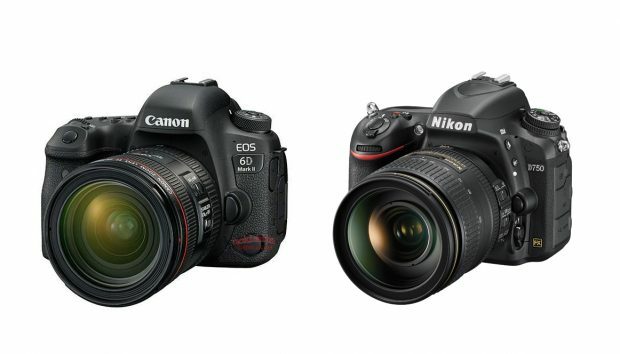 The Canon EOS 6D Mark II (B&H Photo/Amazon/Adorama) has officially announced. It features a brand new 26.2MP full frame sensor, Dual Pixel AF, DIGIC 7, 45-point(all-cross-type AF system). The camera has a top ISO of 40,000 and uses the same 7560-pixel RGB+IR metering sensor as the EOS 80D. 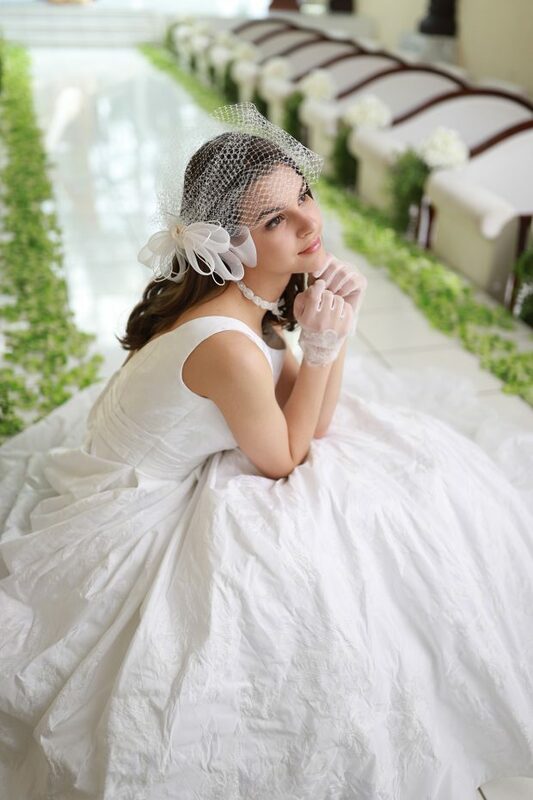 Here are first officially sample images of Canon EOS 6D Mark II. 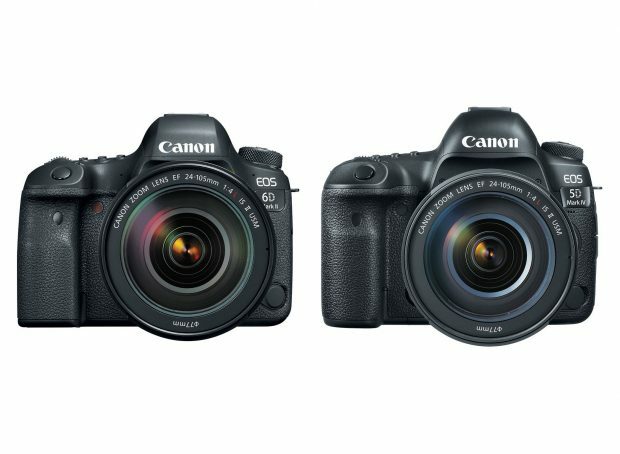 Canon today has officially announced the EOS 6D Mark II (B&H Photo/Amazon/Adorama) and EOS Rebel SL2 (B&H Photo/Amazon/Adorama) DSLR cameras. The Canon EOS 6D Mark II is $1,999 for body only. The Canon EOS Rebel SL2 is $549 for body. The shipping date for Canon EOS 6D Mark II is in late July, 2017. Canon today now officially announced the new EOS 6D Mark II (B&H Photo/Amazon/Adorama/Canon Direct Store) world’s smallest full frame DSLR camera. Canon EOS 6D Mark II featured with a new 26.2MP full frame CMOS sensor, Dual Pixel CMOS AF, All cross-type 45 Autofocus points, 5 Axis Electronic Image Stabilization. EOS 6D Mark II continuous shooting speed is 6.5 fps, only 0.5 fps behind EOS 5D Mark IV. 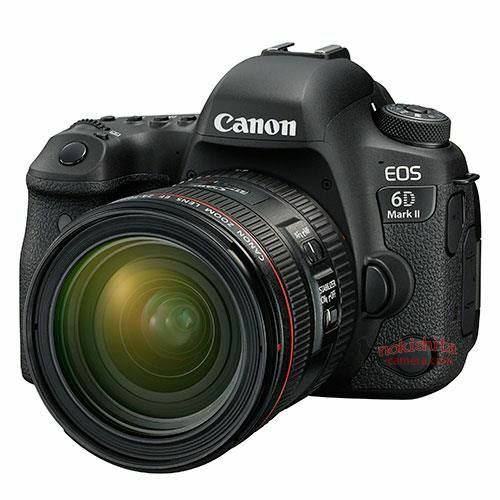 EOS 6D Mark II has a lot of wireless features, such as built-in Wi-Fi, GPS, NFC, Bluetooth. 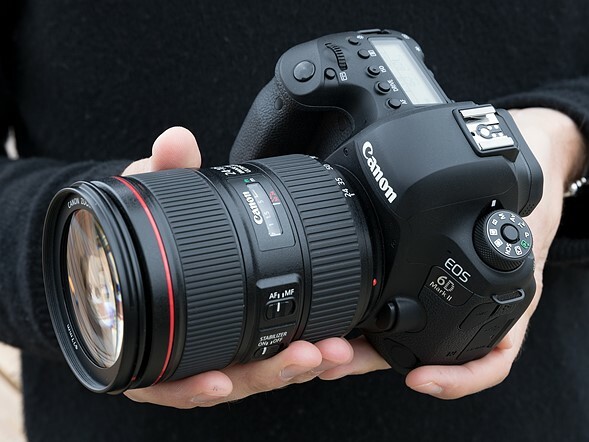 The US price for EOS 6D Mark II body is $1,999.00, $100 cheaper than 6D launch price. The release date for Canon EOS 6D Mark II is early August, 2017. Canon EOS Rebel SL2 Announced ! 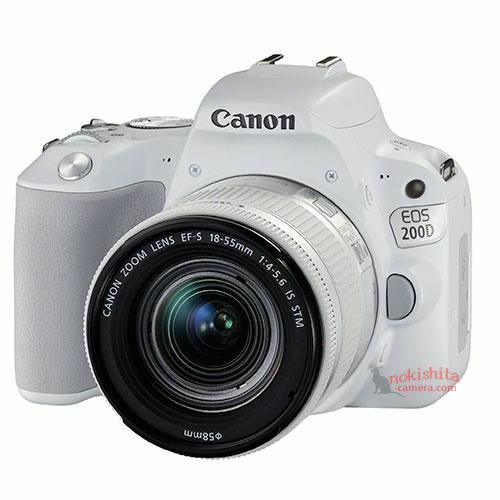 Along with Canon EOS 6D Mark II, Canon USA today has announced the world’s smallest DSLR camera: Canon EOS Rebel SL2. 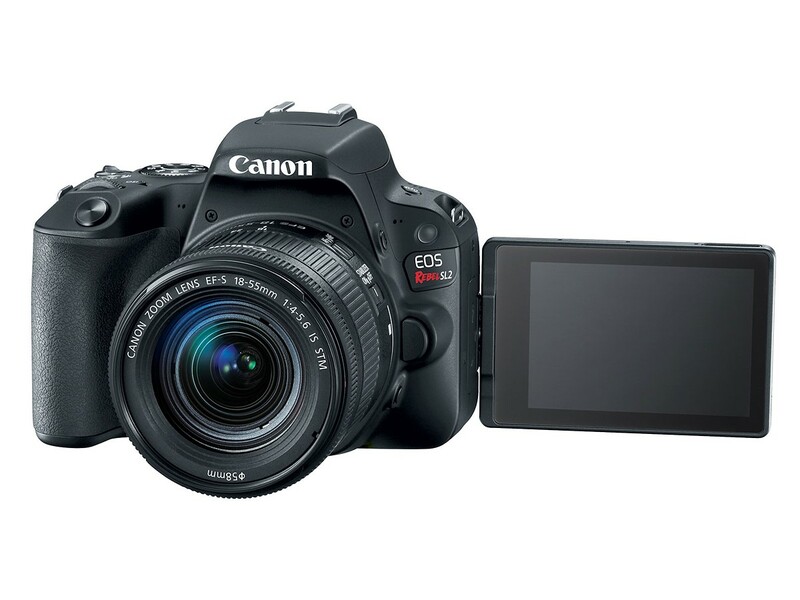 EOS Rebel SL2 including its 24MP CMOS sensor, DIGIC 7 processor and Dual Pixel AF system. Its 3″ fully articulating touchscreen LCD offers the same graphical user interface for beginners as the Rebel T7i. 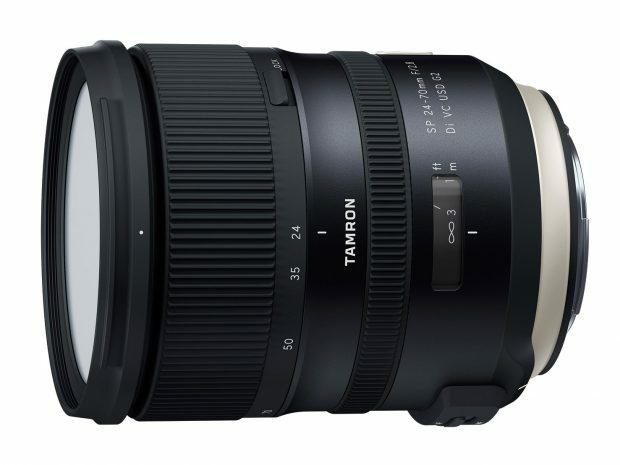 The SL2 will ship in August for $549 body-only and $699 bundled with an 18-55mm F4-5.6 IS STM lens. 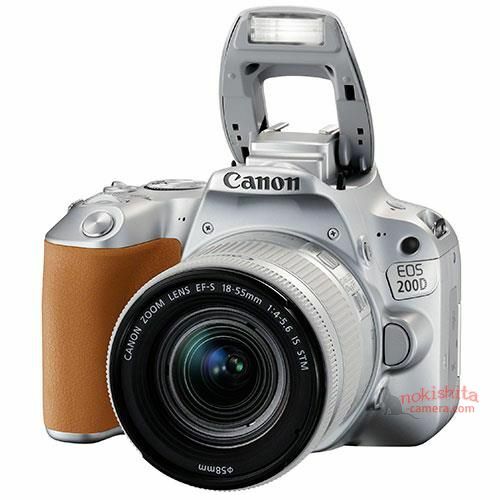 Author adminPosted on June 29, 2017 June 29, 2017 Categories Canon EOS Rebel SL2Tags Announcement, Price, SpecsLeave a comment on Canon EOS Rebel SL2 Announced ! Japanese webiste NokishitaCamera has posted the Japanese price and release date info of upcoming Canon EOS 6D Mark II and Canon EOS Rebel SL2 DSLR cameras. As rumored before, EOS 6D Mark II body will be priced $1,999 in US, shipping in August, 2017.